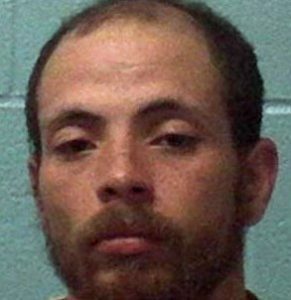 Franklin County investigators have arrested a Lavonia man in the case of a man shot and killed in the Gumlog Community. 29-year old Billy Whitworth of Lavonia faces multiple charges in the death of Michael John Ehlers of Poplar Springs. It happened last Friday, April 12, according to Franklin County Sheriff Steve Thomas. Thomas said the victim’s body was transported to the GBI Crime Lab for an autopsy. Meantime, Sheriff’s investigators along with agents from the Georgia Bureau of Investigation continued to work the case, collecting evidence and conducting interviews. Whitworth is charged Felony Murder, Aggravated Assault, and Possession Of A Firearm By a Convicted Felon. He is being held in the Franklin County Detention Center awaiting a first court appearance bond hearing.